Let’s face it, it can be really hard to buy gifts for hunters. We tend to have strong preferences and specialized equipment. Plus, it’s hard to know what gear a hunter already has or will value. 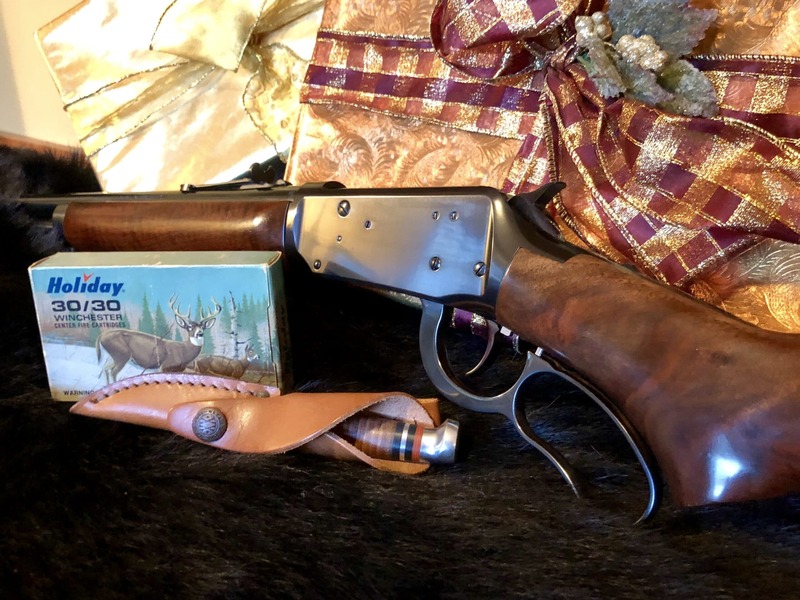 If you have a hunter on your gift list, HuntTested is here to help. 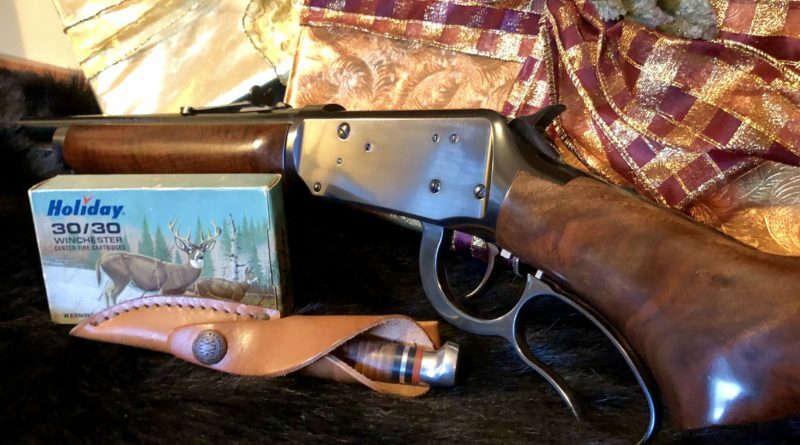 We’ve pulled together our top list of sure-fire gift ideas for hunters. I recently discovered sous vide cooking and I’ve never made better steaks. Ever. If you’re not familiar, sous vide is a way to bring meat to the perfect internal temperature by cooking it in a pot filled with water. Like your steak medium rare? No problem. 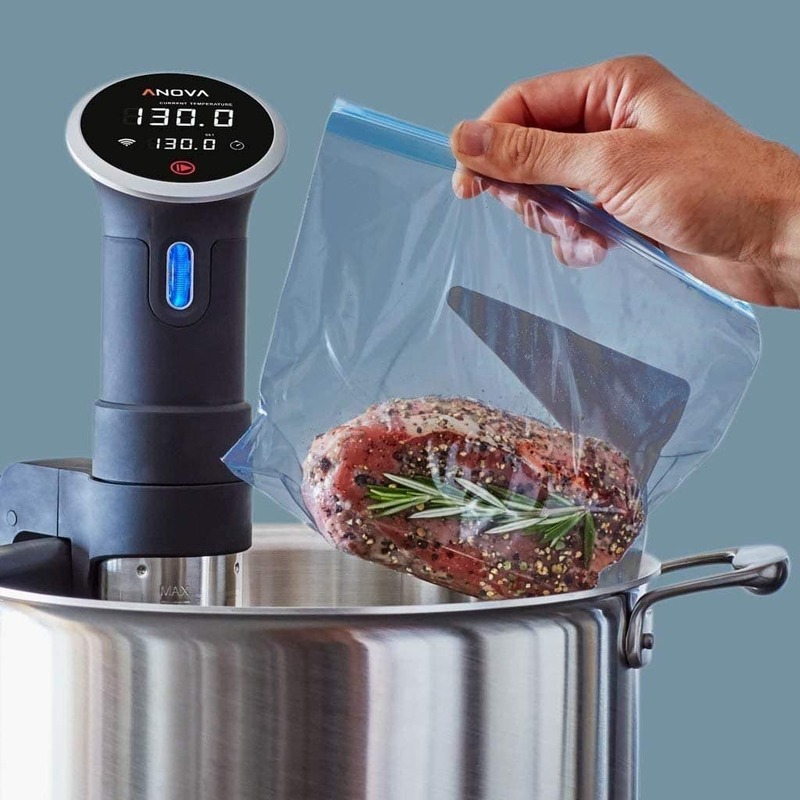 The Anova sous vide will bring your steak to the perfect medium rare temperature and hold it there until your ready. When you’re ready to eat, get your grill or pan hot and sear for about a minute to a minute and a half on each side and you’ll have the perfect steak. I particularly like to cook venison in my sous vide to make it a perfect medium rare, as it should be. 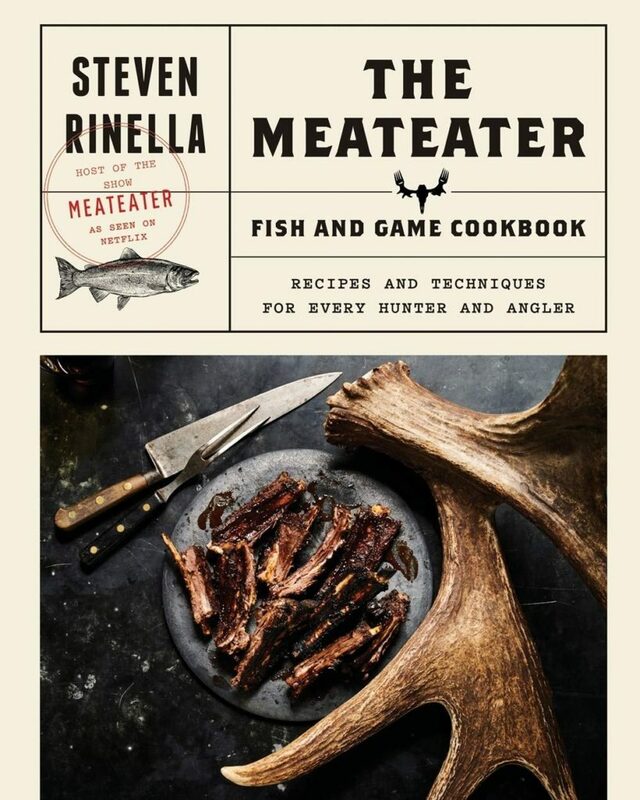 While we’re on the subject of cooking, Steven Rinella’s new cookbook will be appreciated by hunters who want to expand their culinary horizons beyond venison chili and stew. The field to table movement is one of the best things that’s happened to help recruit new hunters. I love that hunters are starting to be seen more as stewards of the environment and people who want to be intentional about their relationship with their food. While Steven has yet to completely sell me on the culinary benefits of caul fat, he’s one of the very best voices for hunters and a darn good cook. The great thing about a flashlight as a gift is everyone can always use another one. 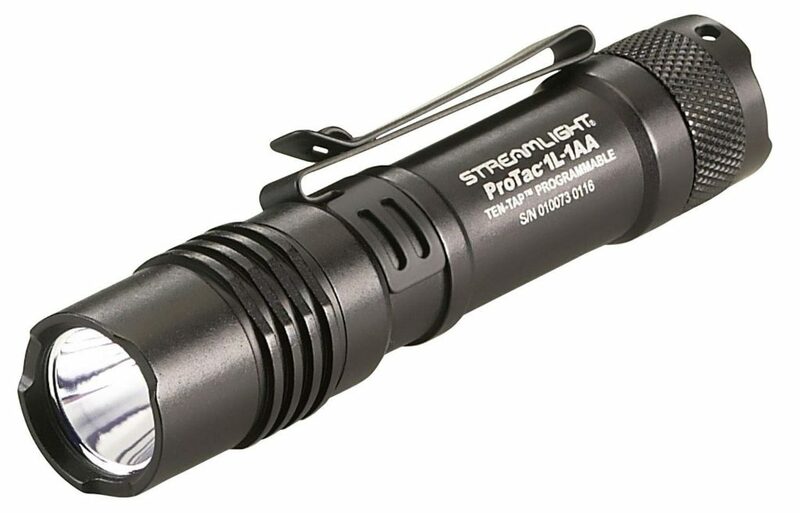 My current favorite flashlight is the Streamlight ProTac 1L. You can use either a 1AA or a CR123A lithium battery in this light which gives it great versatility. It’s super bright, well made and batteries last (almost) forever and it’s affordable. What more can you ask for? 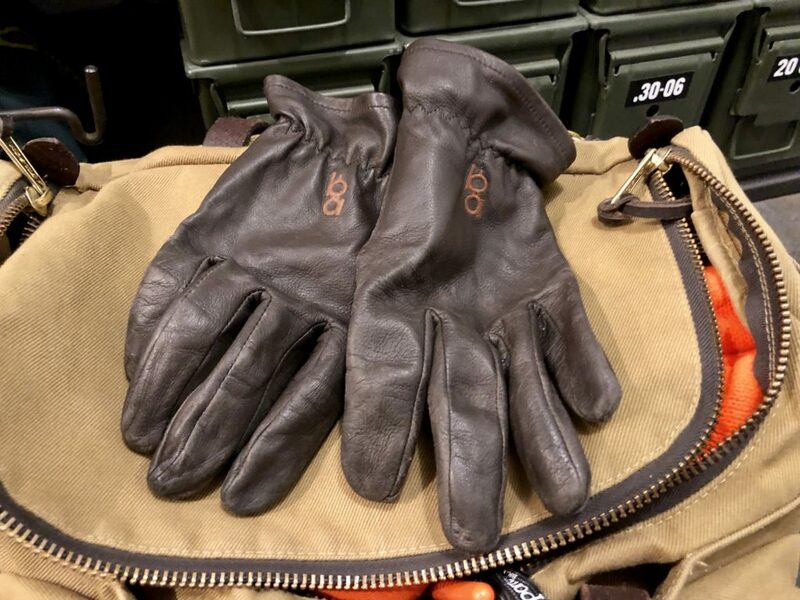 I wear Bob Allen uninsulated shooting gloves every time I hunt with a long gun. They offer a measure of protection and give me a much better grip on my gun. They fit like a driving glove and don’t interfere with my trigger feel. Anyone who shoots will appreciate a pair. The field to table movement is one of the best things that’s happened to help recruit new hunters. I love that hunters are starting to be seen more as stewards of the environment and people who want to be intentional about their relationship with their food. I’m not sure who coined the phrase, “buy the best glass you can afford”, but I’ve found the adage to be true. If you’re an outdoors person you’ll use your binoculars more than any other hunting implement and a good pair will last generations. I’ve found the best way to get the most from your fine Teutonic glass and protect them at the same time is a good bino harness. Alaska Guide Creations make one of the best. 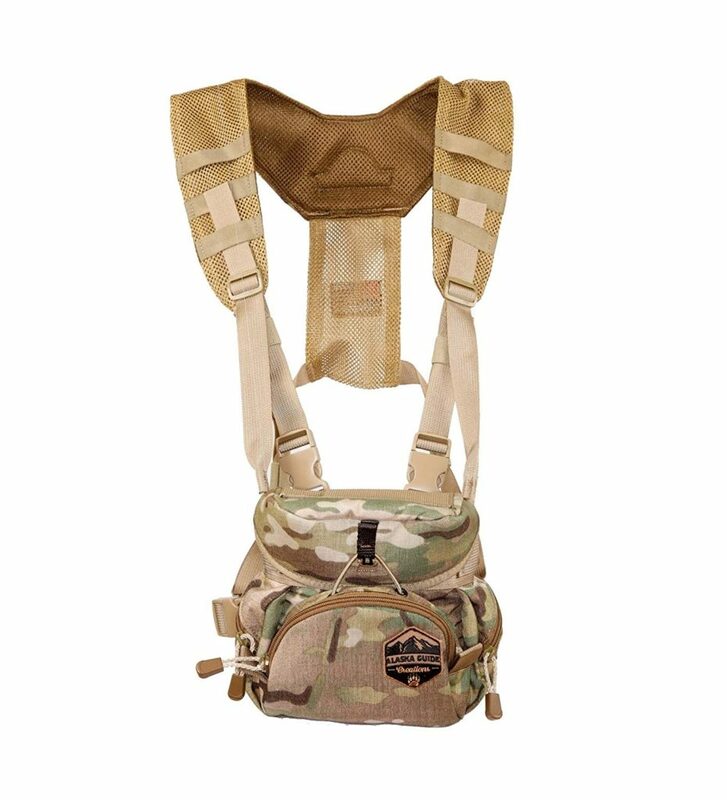 One of my favorite features about Alaska Guide Creations Bino packs is the shoulder straps. They are thin yet durable and allow you to wear them with your standard hunting packs. The Vikings weapon of choice was the ax, so it stands to reason that the Swedes know a thing or two about building fine axes and hatchets. 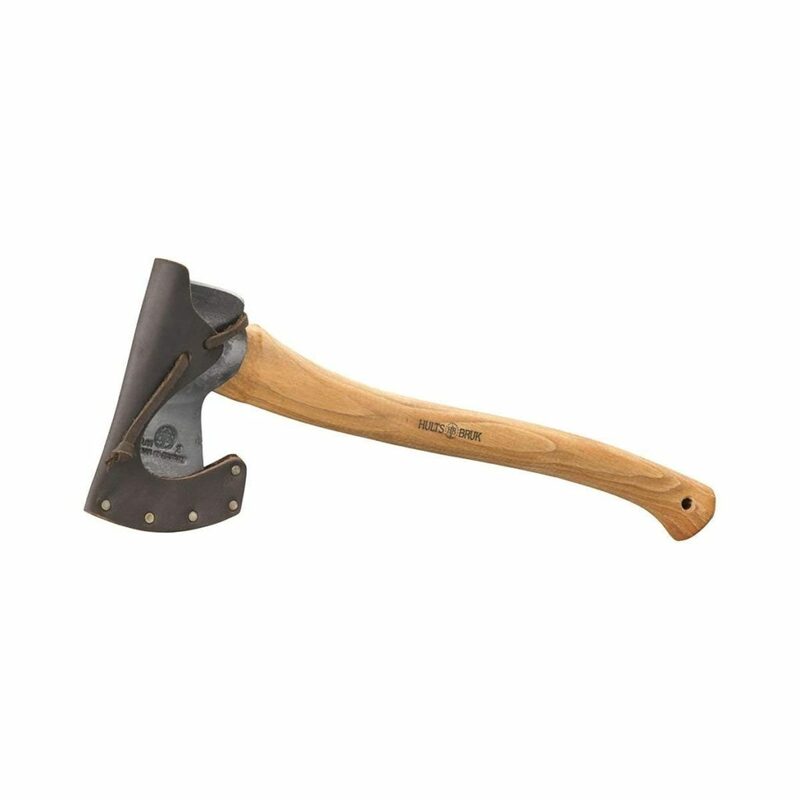 Hults Bruk has been making axes since 1697. The Hults Bruk Aneby is a medium sized ax. It’s great for camping or hunting and is designed to offer power and leverage in a compact size. It’s ideally suited for light forest work, splitting smaller firewood and felling smaller sized trees. The Aneby can be comfortably used with one hand or both hands and features a rounded poll for skinning. It will be appreciated by anyone who receives it. The Streamlight Siege is a rugged, cordless, alkaline battery-powered lantern featuring C4 LED technology, red and white LEDs, with five output modes and a battery level indicator built into the on/off button. This small lantern goes with me everywhere. From tent camping to business travel, I find having a small LED lantern to be incredibly handy. Note: HuntTested may receive a small commission if you purchase a product from the links on this page. This does NOT increase your price and helps to pay for the content you’re enjoying.